Wild caught, frozen Greenland halibut. Jap-cut, tail off, HGT, HOG, WR, heads/tails, filets. 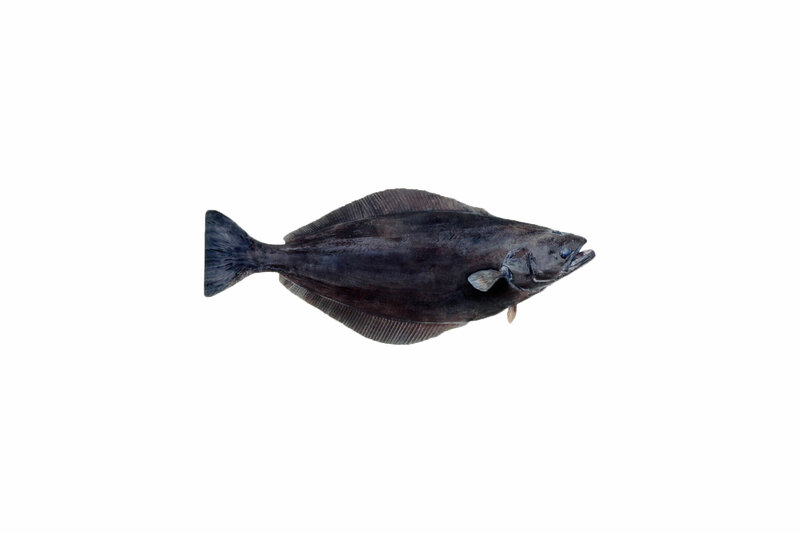 Greenland halibut is caught in the North Atlantic Ocean and Barents Sea. The halibut is produced on board vessels in or land-based factories, primarily along the westcoast of Greenland. The meat of the halibut is white and has a firm texture. Due to its high fat content, the Greenland halibut is widely used for smoking, but is also very popular as fillets or steaks.